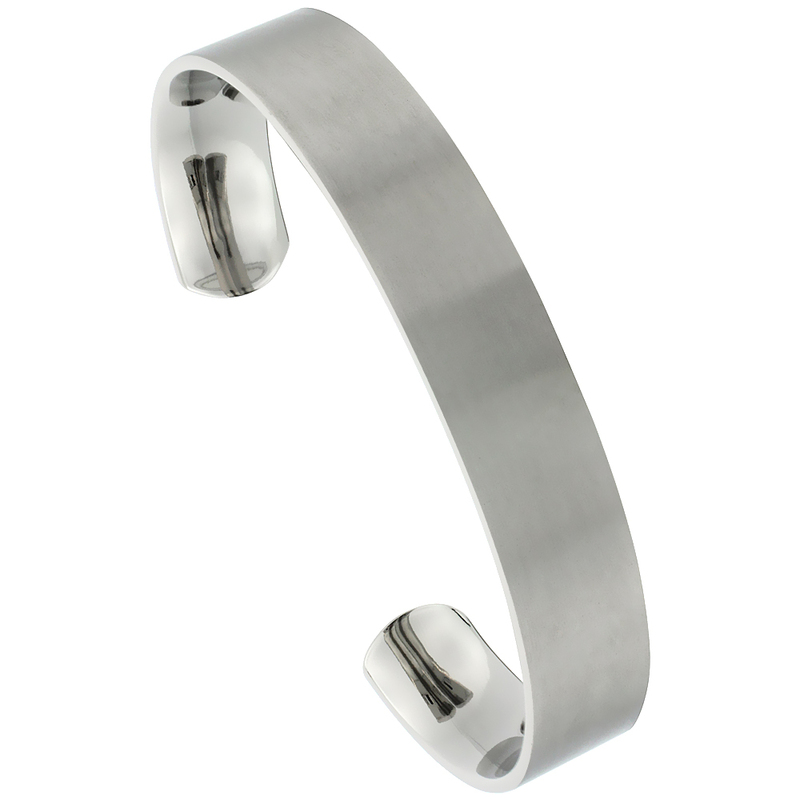 Bracelets have been found in almost every culture throughout the world and throughout history .people across the ages seem to want to decorate themselves.Bracelets is one of the important ornaments to adorn our beauty.The Titanium carbide added with some precious metal which adds color or depth to your bracelets. 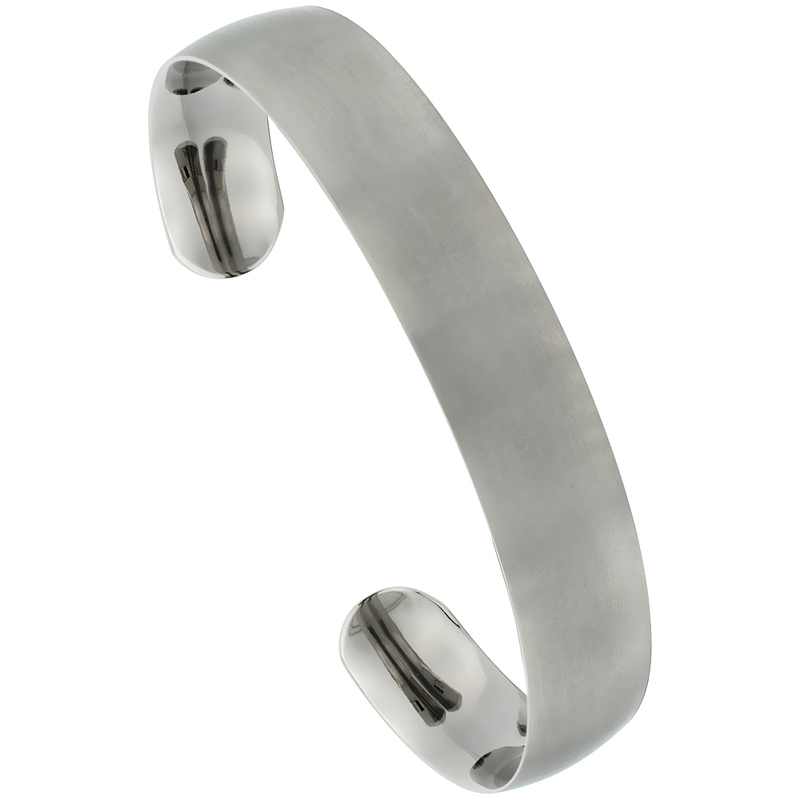 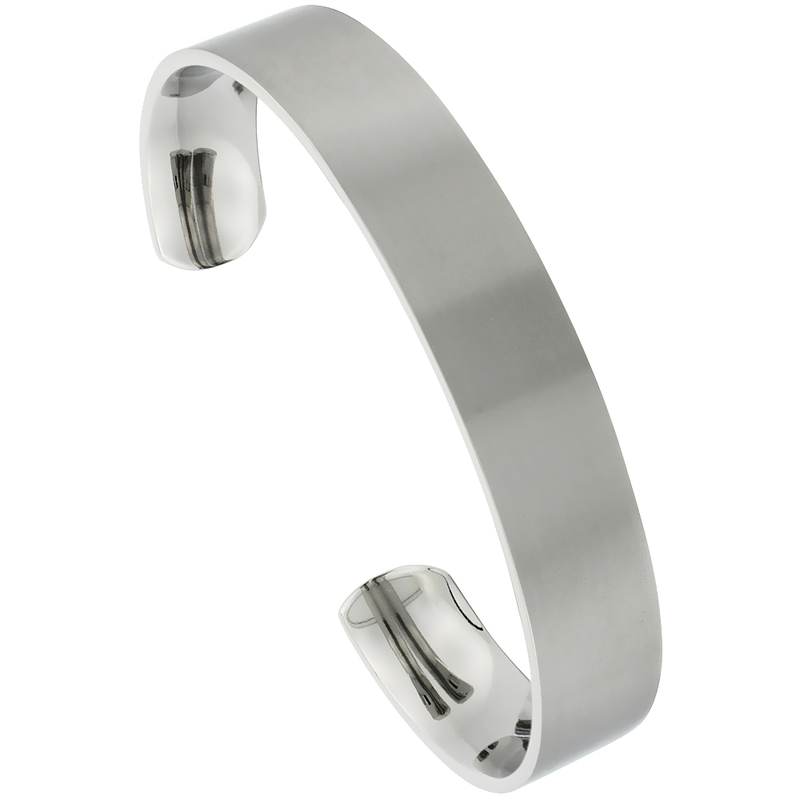 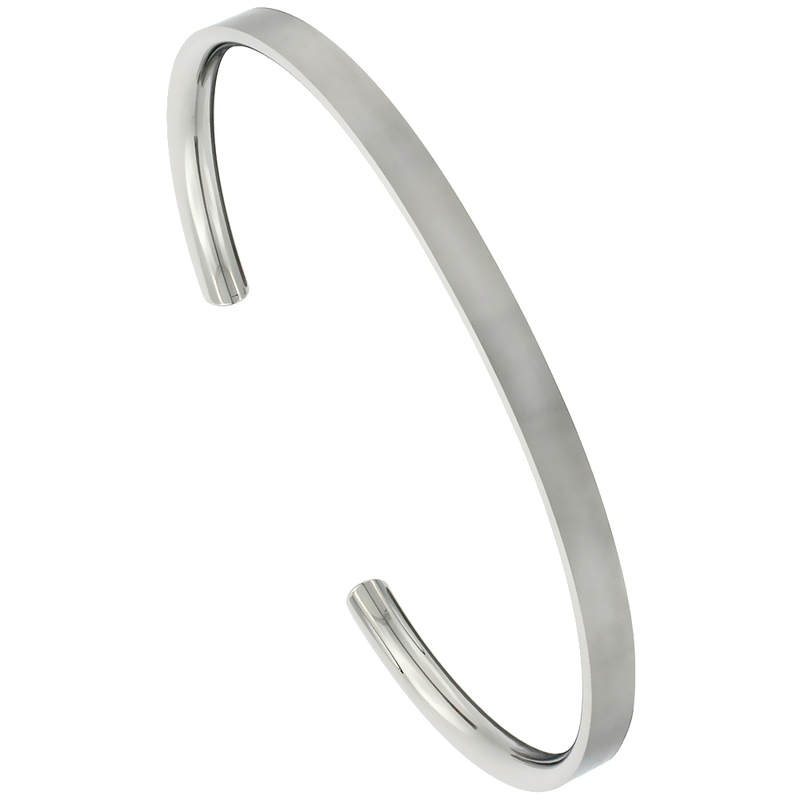 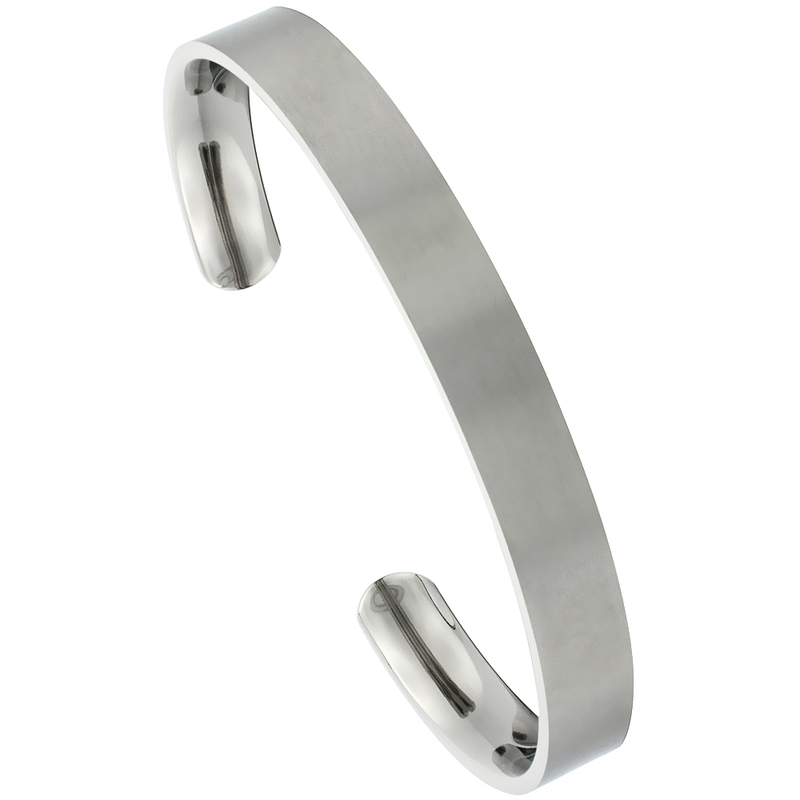 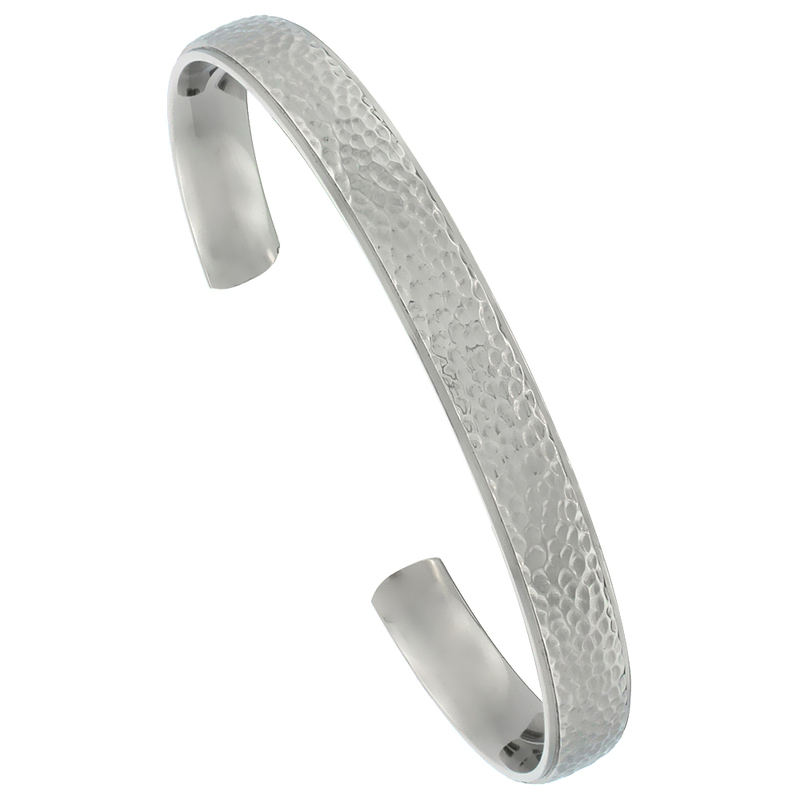 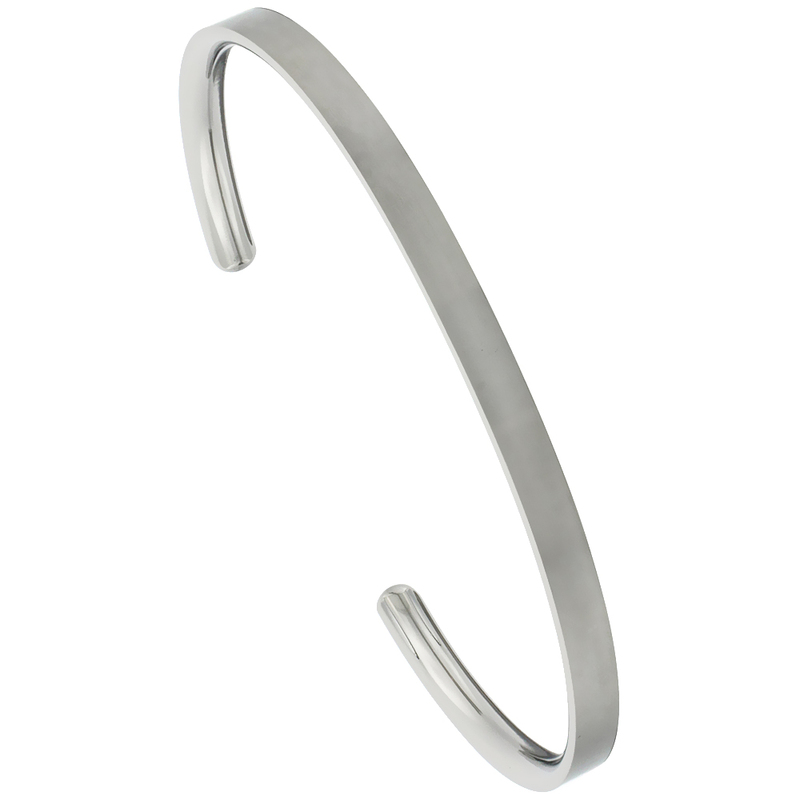 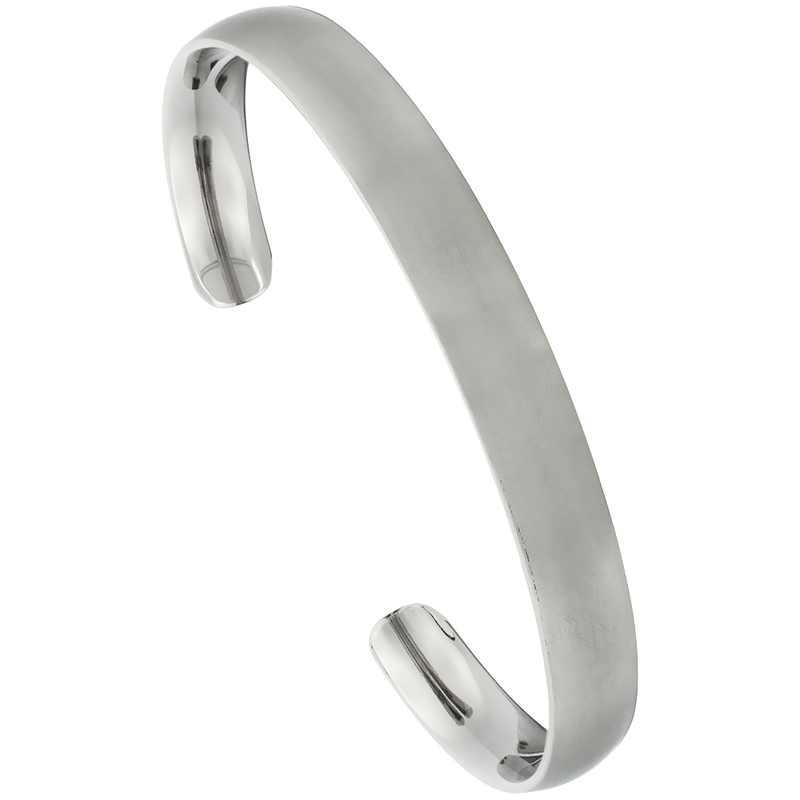 Titanium bracelets have a greater tendency to show wear and scratches.Rubbing with any clean cloth will bring out and restore the bright finish, as it was on the day you first received the bracelet. 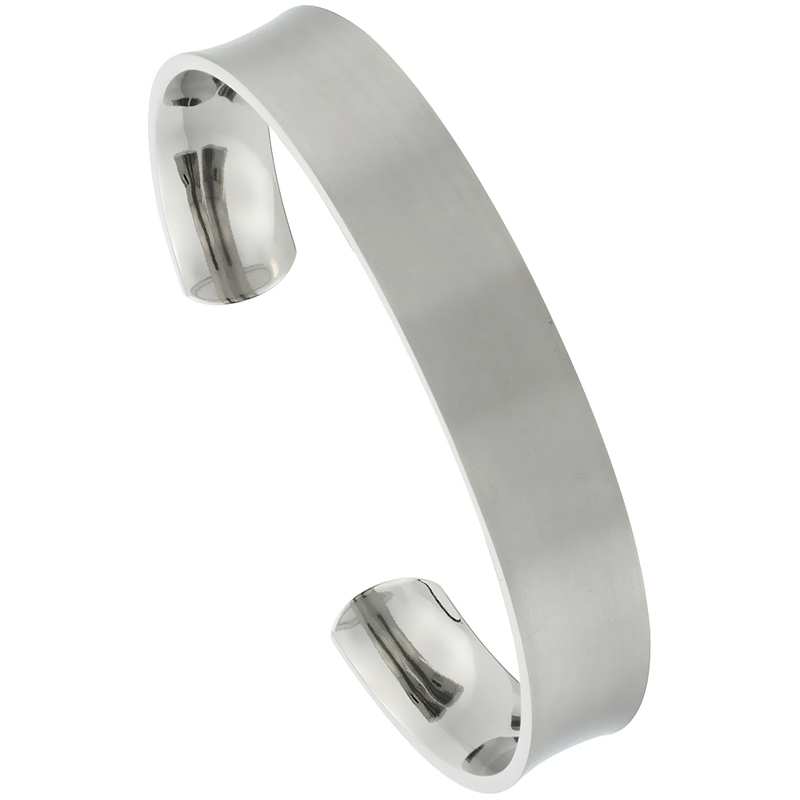 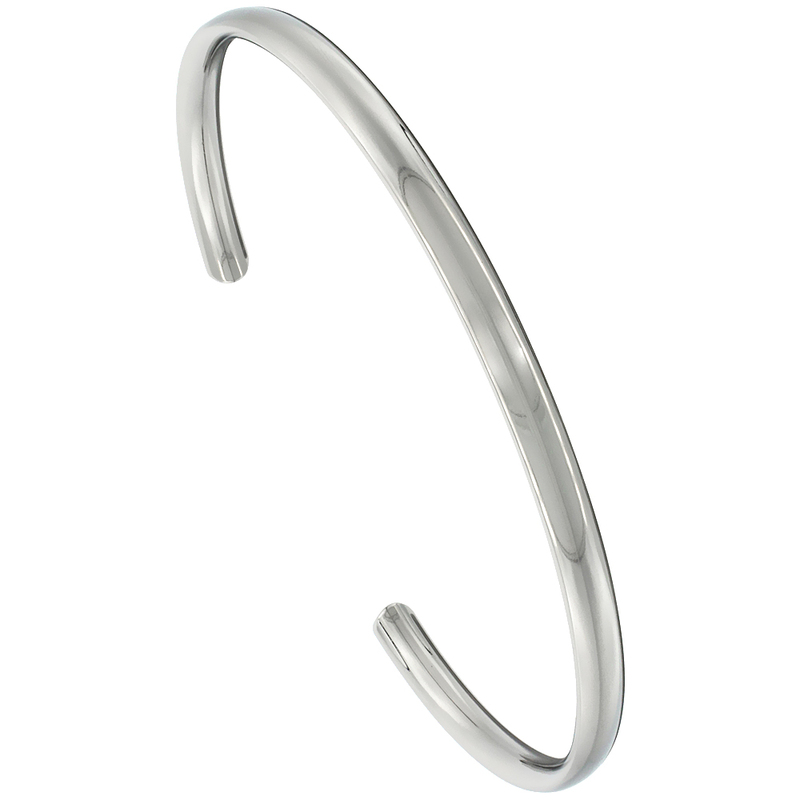 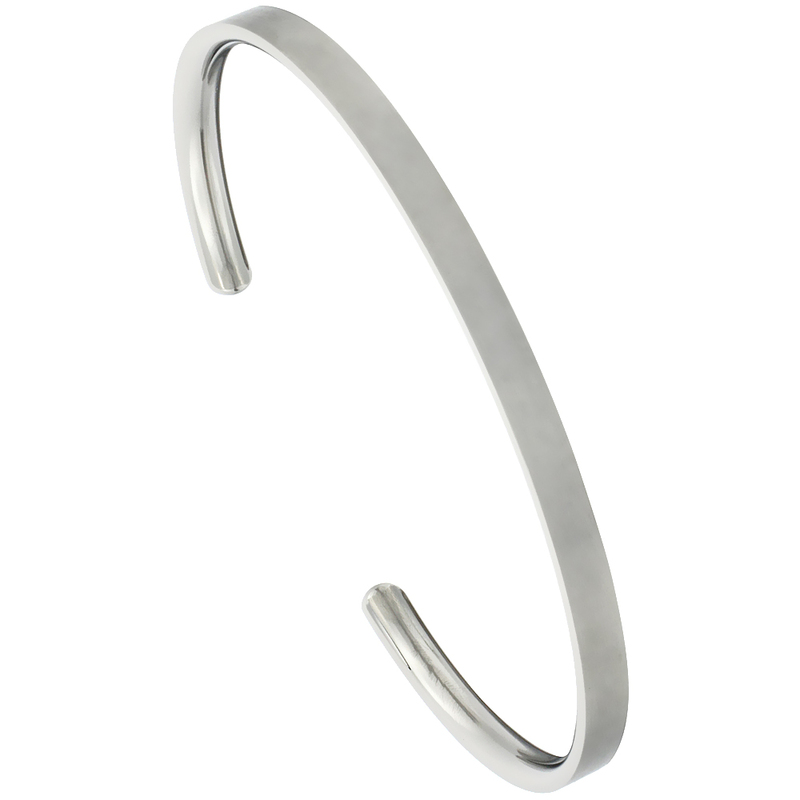 Sabrinasilver has the Cuff Bracelets to adorn our beauty.